American Idol 2018 / 2019, new season open auditions. That’s right, American Idol is coming back and the show is now casting amazing talent nationwide. The show’s come back was recently announced open calls are coming up soon in many cities coast to coast. American Idol has scheduled tryouts in numerous cities (see below for the city list) and are also accepting online auditions. That’s right, singers who cannot make it to any of the reality show open auditions can also submit their online auditions to the casting directors. The show’s casting team is accepting video auditions from talent nationwide. The 2018 / 2019 season of American Idol will include Katy Perry, Lionel Richie and Luke Bryan. 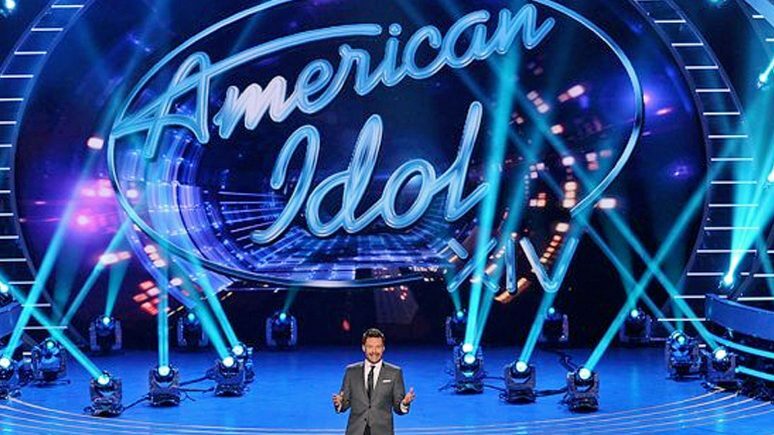 Host, Ryan Seacrest will also be hosting the 2nd season of ABC’s American Idol reboot. Auditions will begin later this month in the cities of Orlando and San Diego. The show will have multiple tryouts on the same days in multiple cities and it kicks off on the 25th of August with open auditions being held on both US coasts. American Idol tryouts will begin in late August and continue through the later part of September. American Idol is now accepting submissions for the 2018 / 2019 season and is looking for talented singers between the ages of 15 and 28. See below for the audition information. Please note that singers must be at least 15 years old to audition and only one guest will be allowed to accompany the singers that are coming to the auditions. For all the rules, please see below for the url. Also, pre-registration is needed for those that are going to try-out. Again, see the audition url for all the details. 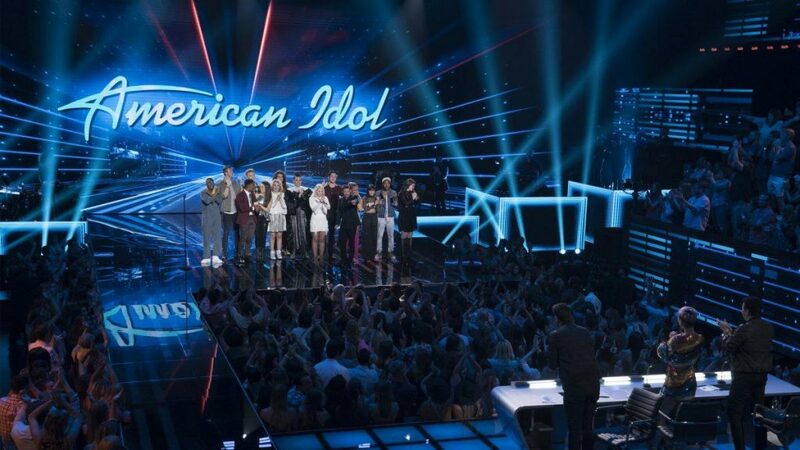 American Idol returns to The ABC Television Network for the 2018-2019 season. Returning to help find next singing sensation are music industry legends and all-star judges Luke Bryan, Katy Perry and Lionel Richie. Emmy®-winning producer Ryan Seacrest will also return as host. Also note that the schedule below is preliminary and may change. Again, please see the registration URL for the finalized dates and locations. You must be at least 15 years old to audition. Please visit www.americanidol.com/auditions for more details on specific audition locations, full eligibility requirements, submission forms, terms and conditions. I’m trying to start preparing in advance now cause I really would enjoy trying my best to show others my talent, I don’t know if I’m good but I know I’ll try my hardest! Will there be auditions in Hollywood? I was going to audition for 2018/19 season, but I doubted myself and didn’t go. I would really like to try for 2019/20 though. I live in VA. I would like to audition for the 2018-2019 American Idol. If it is to late for 2018-2019 then I would like to audition for 2019-2020. I am interested in auditioning for the 2019 audition. I live in Cali .